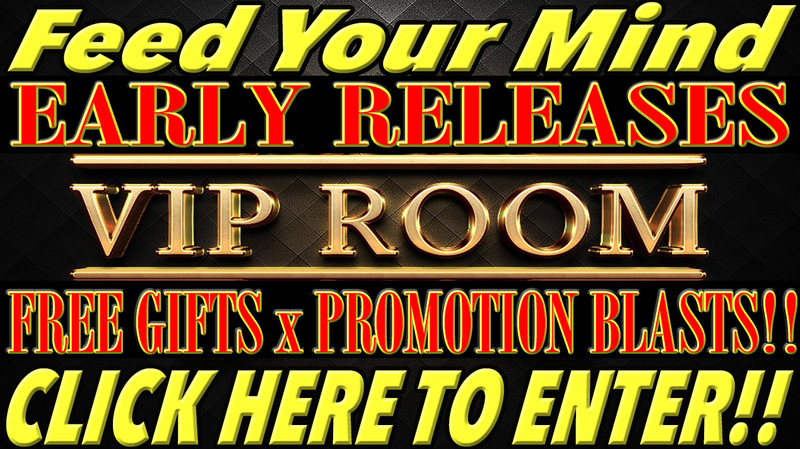 FYM VIP ROOM – Free Gifts, Early Releases x PROMOTION BLASTS!! By supporting feed your mind. 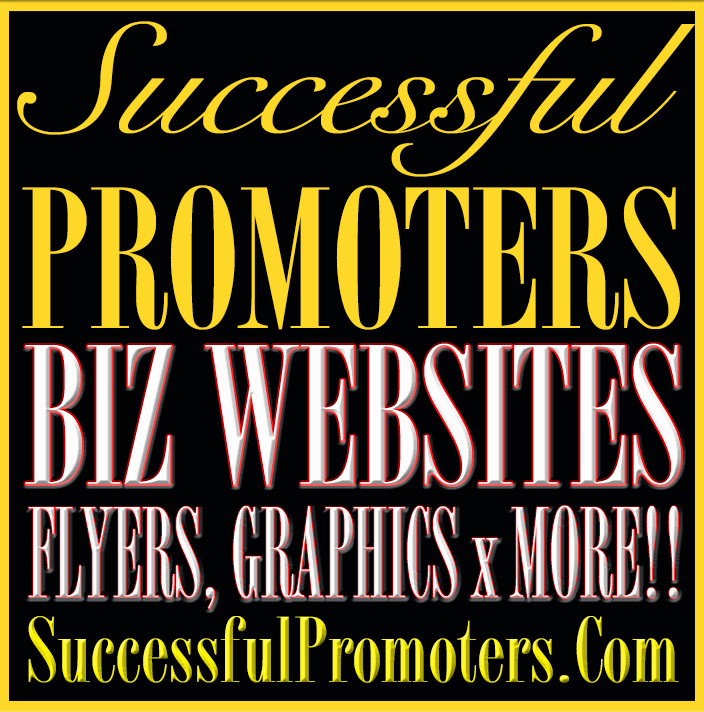 you gain access to several free gift packages that include promotion, vip early viewing, tshirts and more!! complete details below!! CLICK HERE TO EMAIL ME WITH ANY QUESTIONS!! 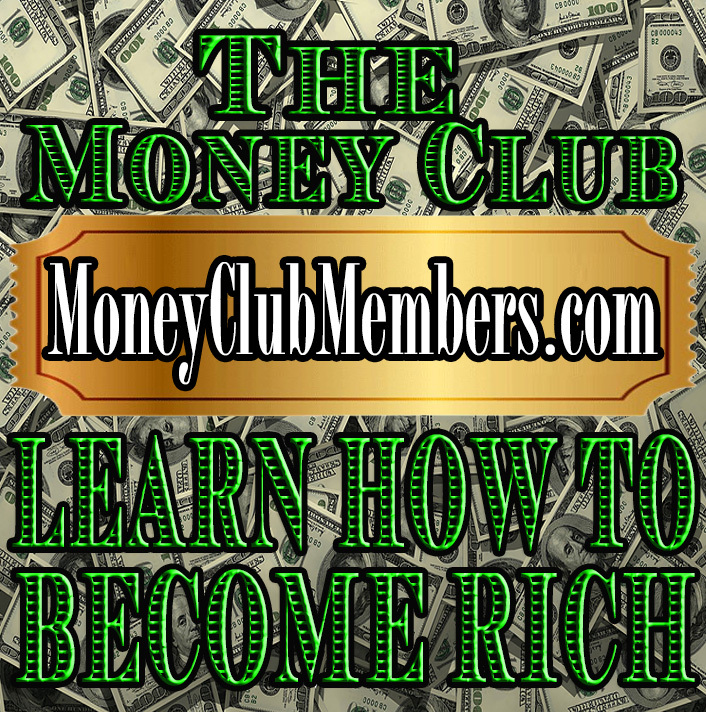 FREE MONTHLY WEBSITE, FACEBOOK x EMAIL LIST BLAST!! FREE MONTHLY PROMOTION IN A NEW VIDEO!! I will be sending out free merch from my fym pop up shop randomly throughout the year. 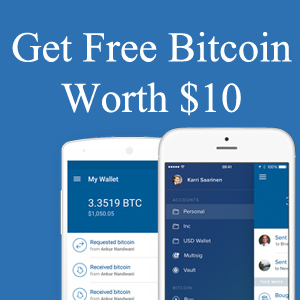 It is FREE to enter. instructions below. LEAVE A COMMENT IN THE VIDEO AND INCLUDE YOUR FAVORITE FLAT EARTH PROOF! !